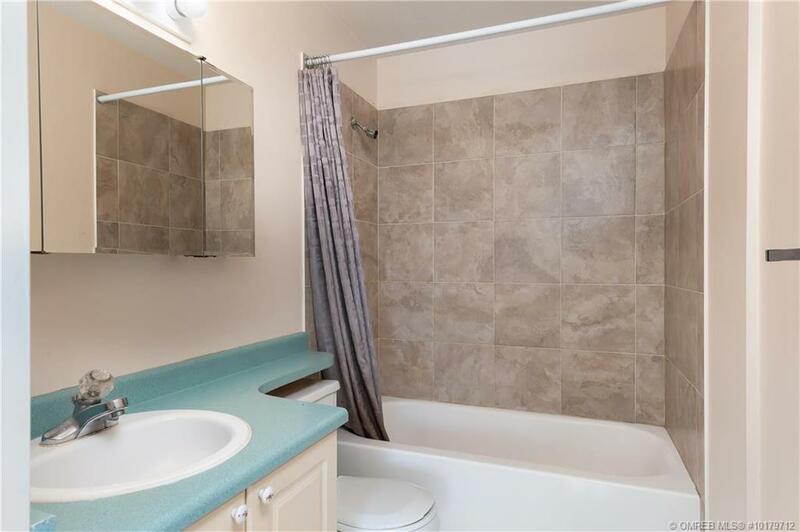 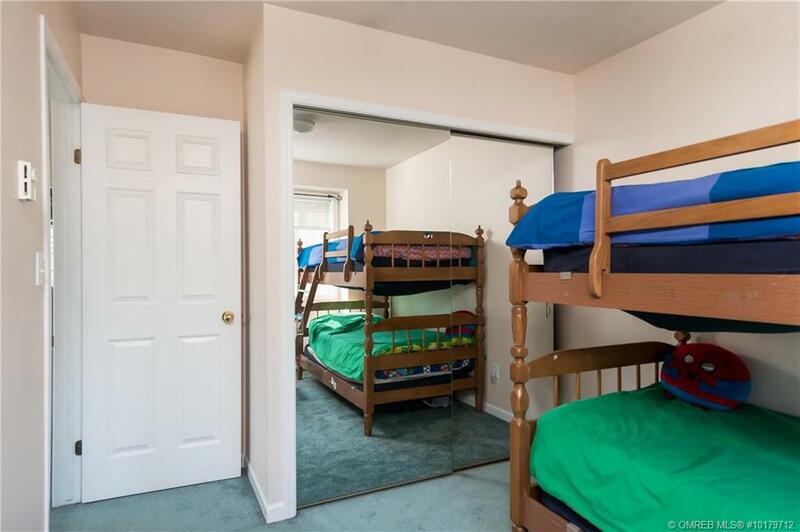 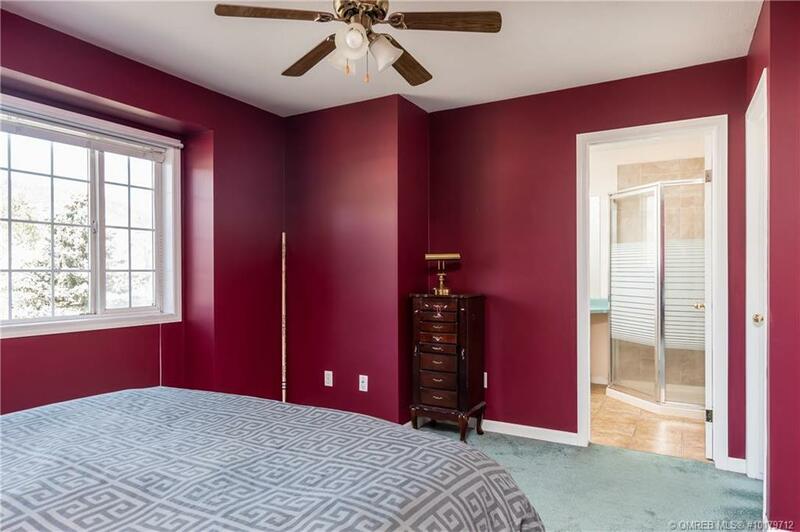 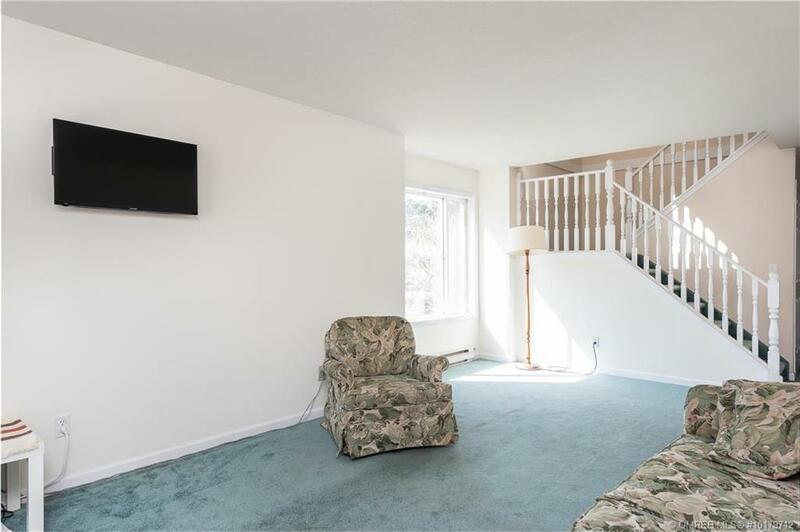 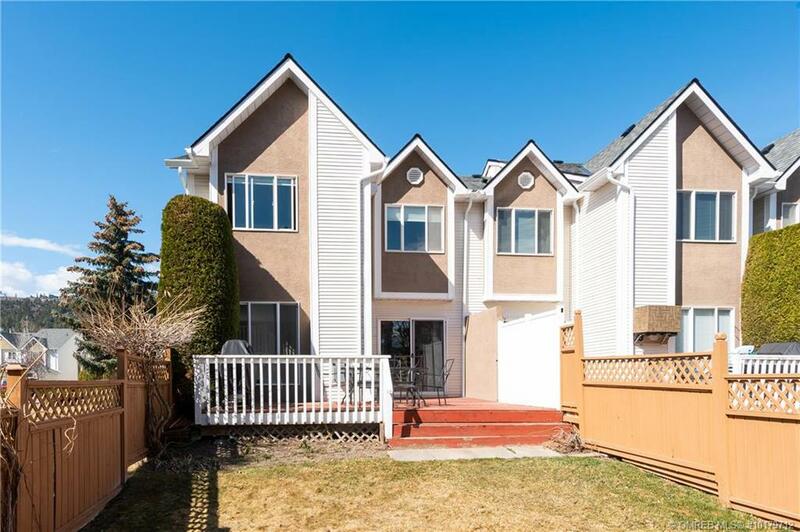 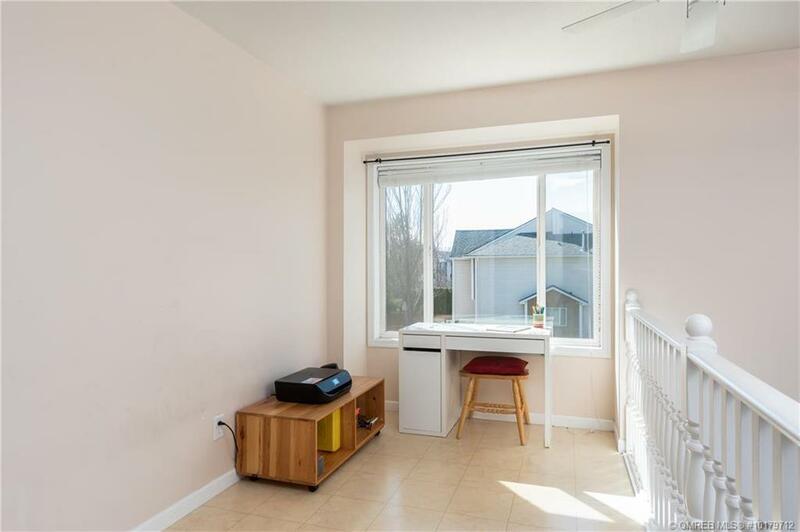 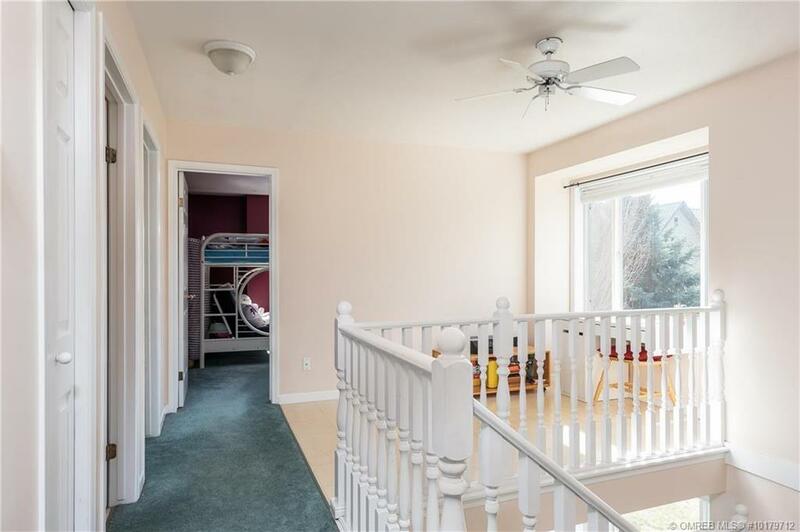 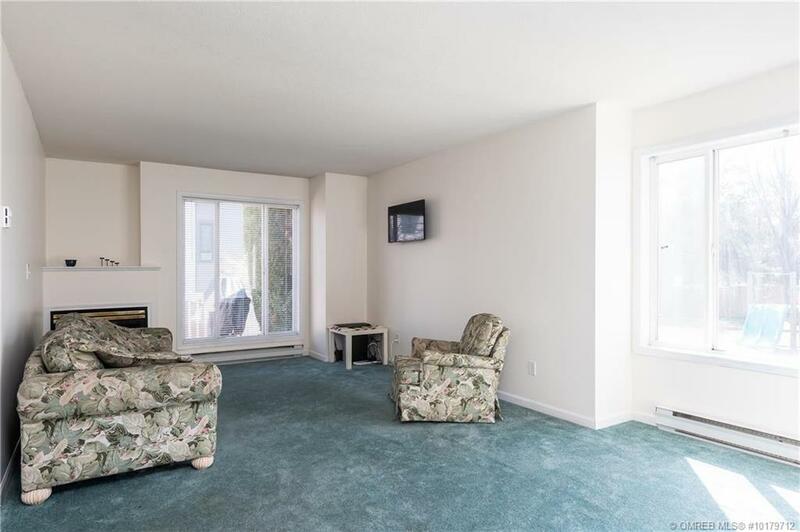 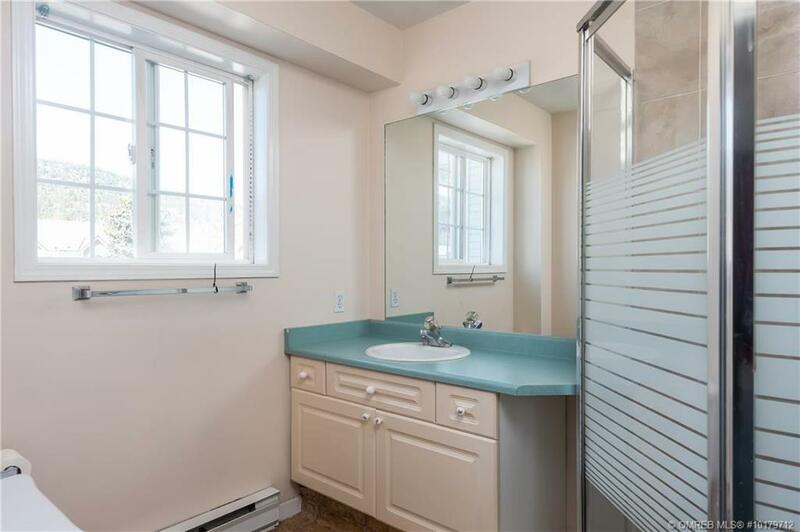 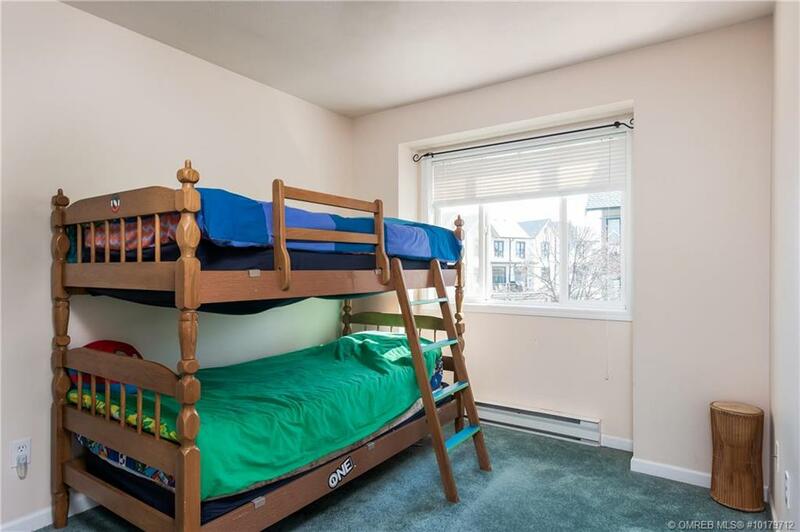 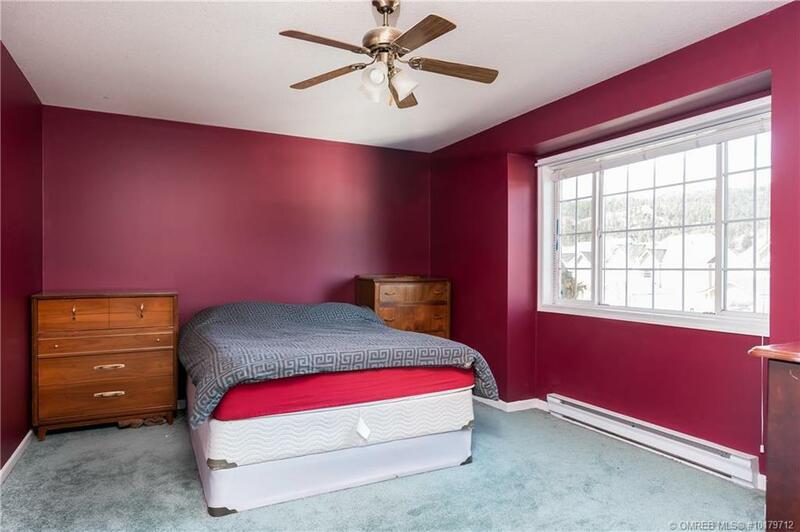 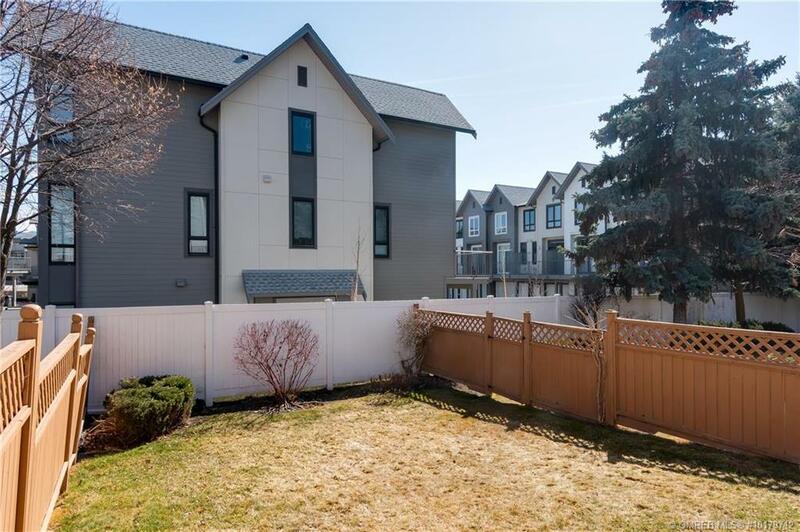 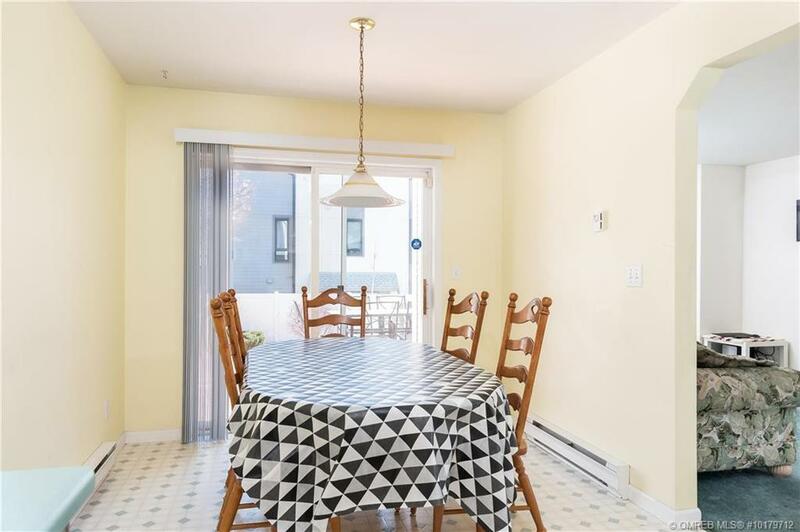 Welcome to this bright, centrally located North Glenmore Townhome. 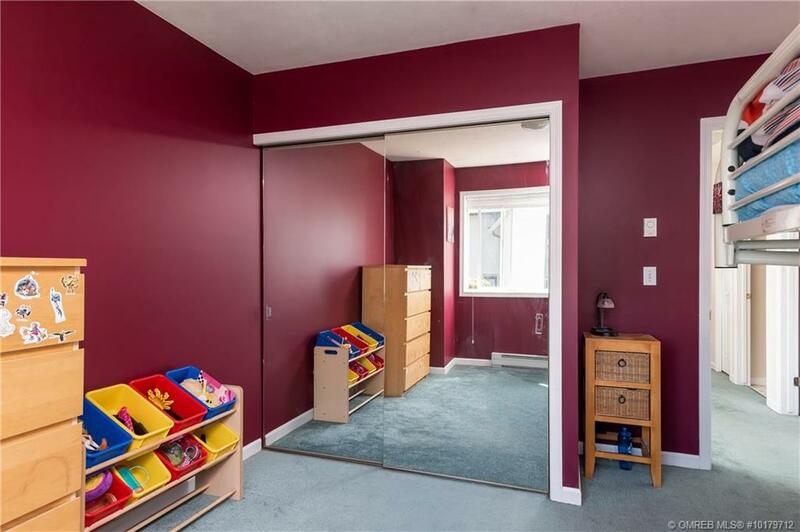 With 3 bedrooms and a den upstairs along with an ensuite and full bath, this is the perfect family home! 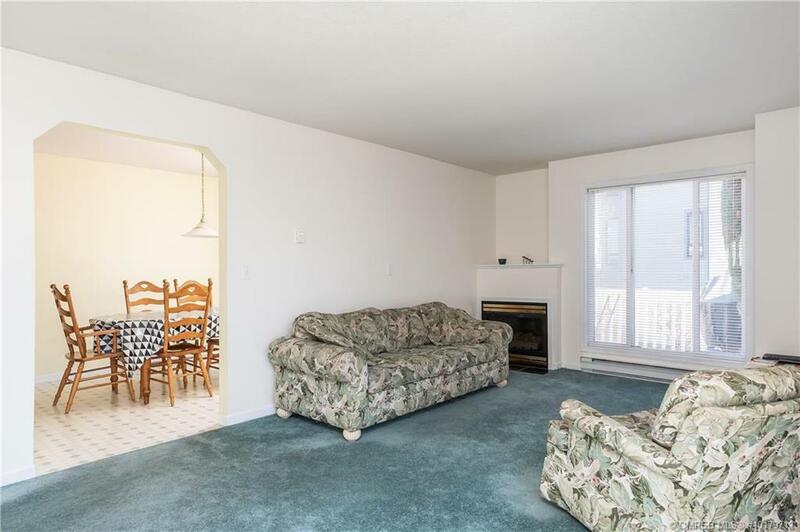 The main floor has a spacious living room with a gas fireplace and an open concept kitchen and dining room with access to the oversized deck and privately fenced yard. 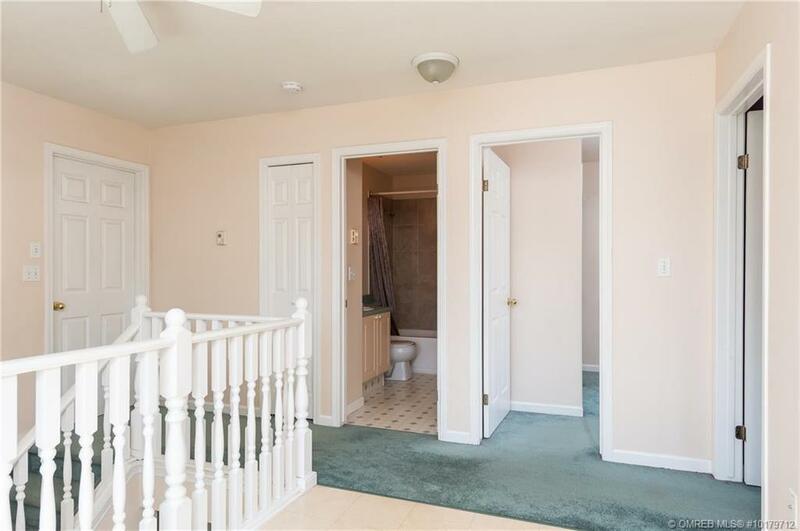 As you enter through the front foyer, you’ll find the single car garage, half bath and laundry room. 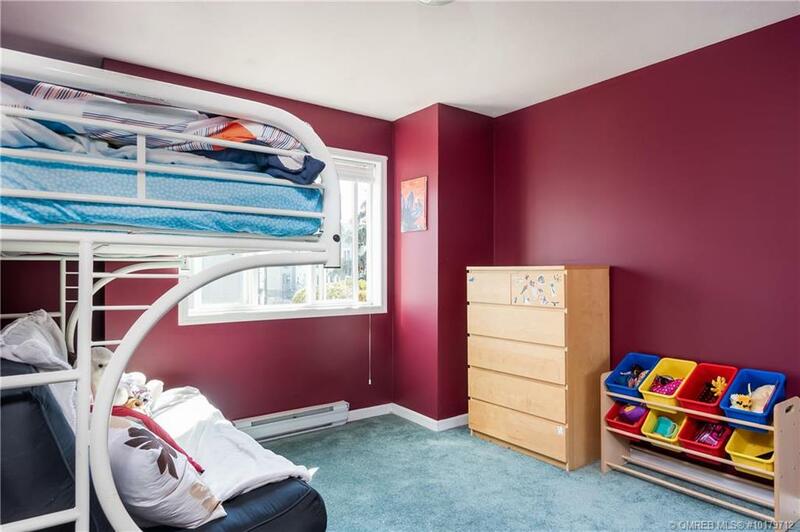 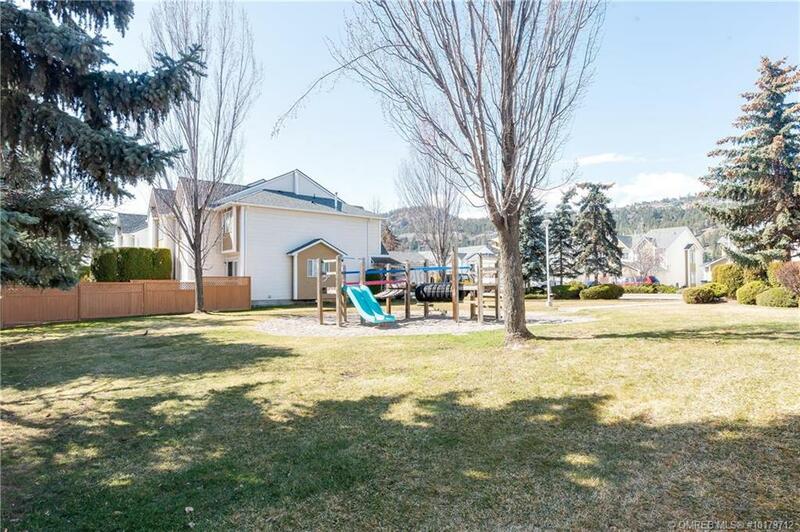 Being an end unit, this home has plenty of extra light from the windows and is within view of the neighbourhood playground to keep an eye on the kids. 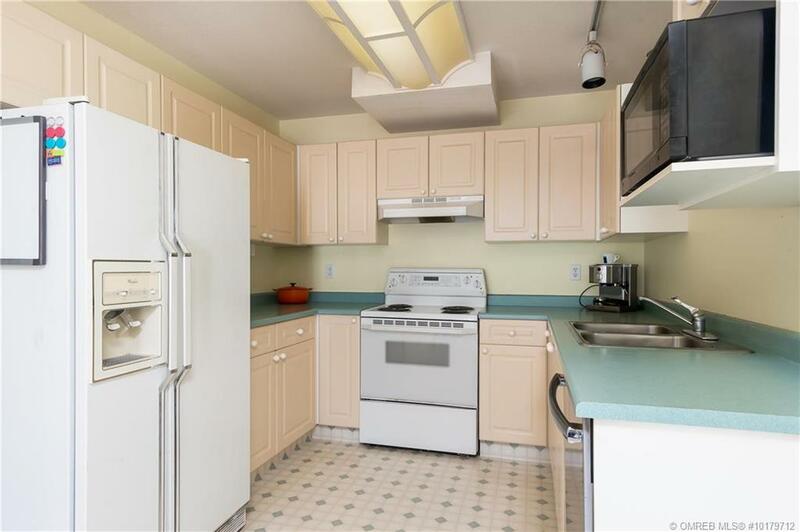 New roof and gutters recently installed and paid for, new dishwasher in 2018 and new hot water tank in 2017. 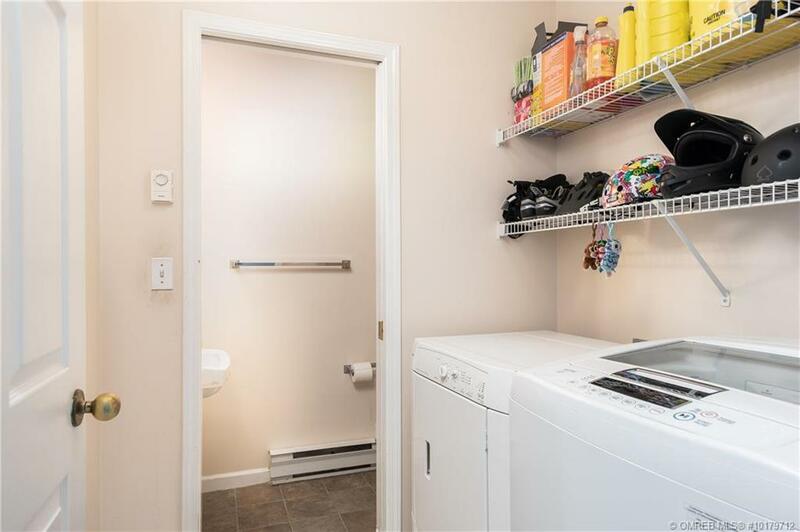 This complex is pet friendly, has no age restrictions and a limited number of rentals. 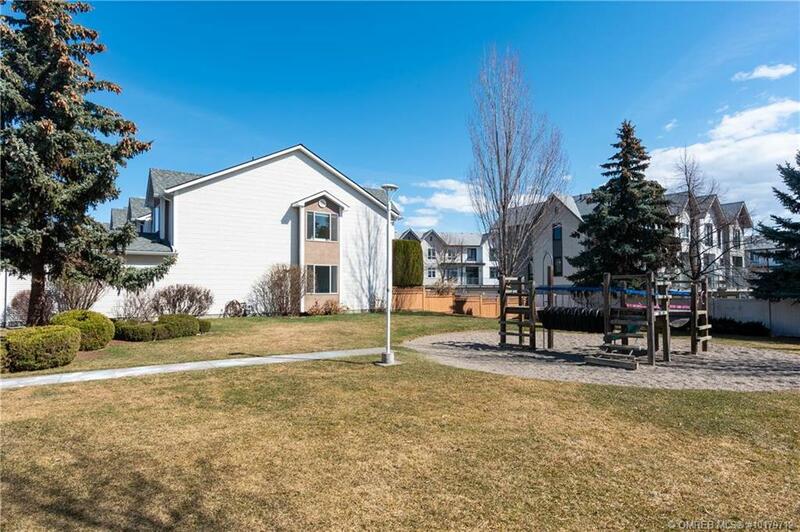 Hard to beat this location as it is walking distance to several parks, sports fields, schools, groceries stores, coffee shops and bus routes. 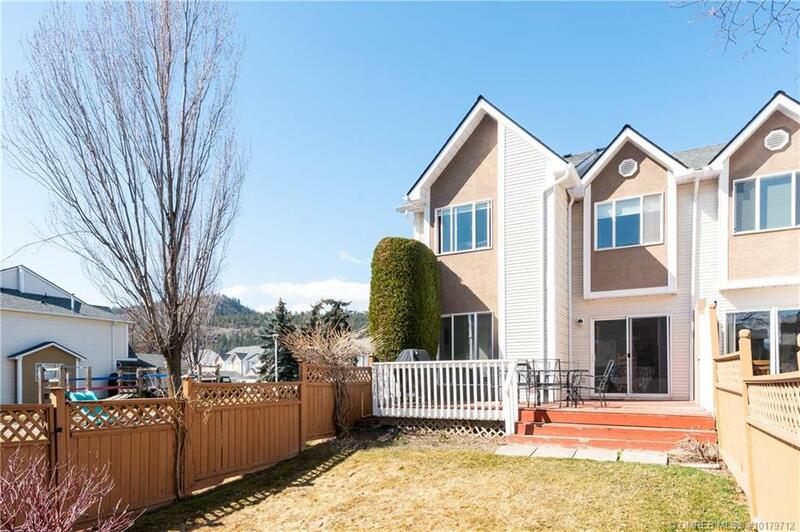 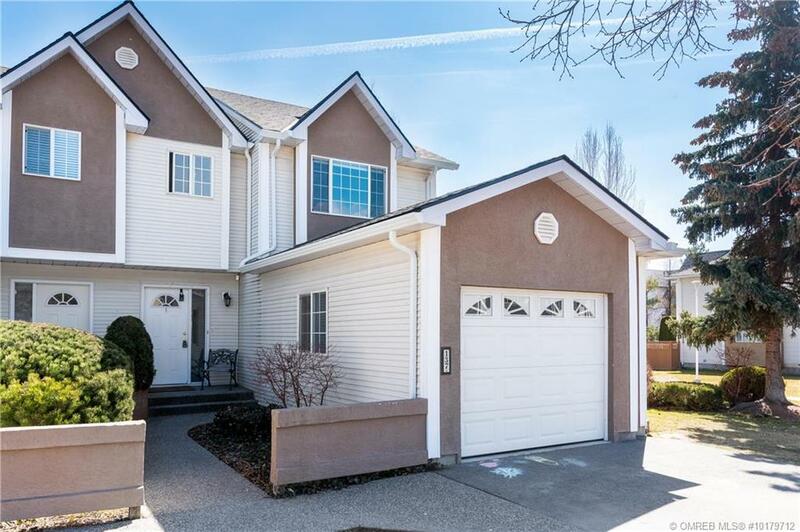 And less than 10 minutes drive to Orchard Park Mall, Downtown Kelowna, Okanagan Lake, UBCO and YLW Airport. 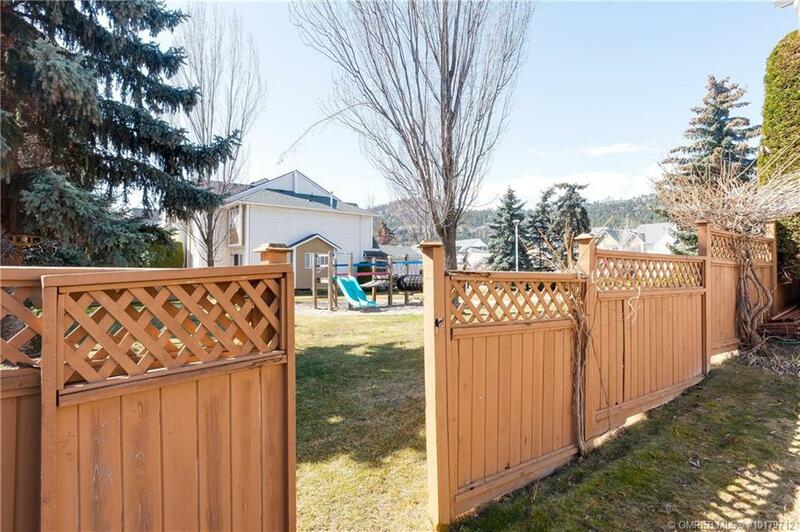 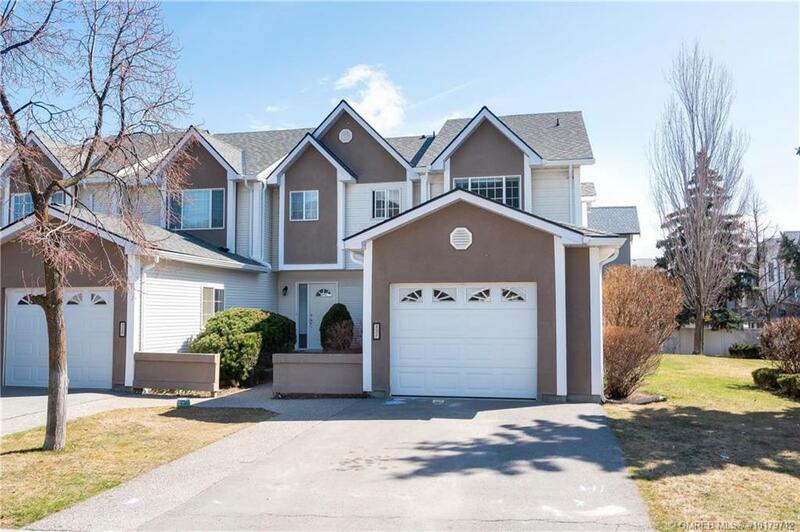 Call or Email Saskia Dover, RE/MAX Kelowna today for more information or to book a private showing 250-808-7522 or Saskia.dover@gmail.com.